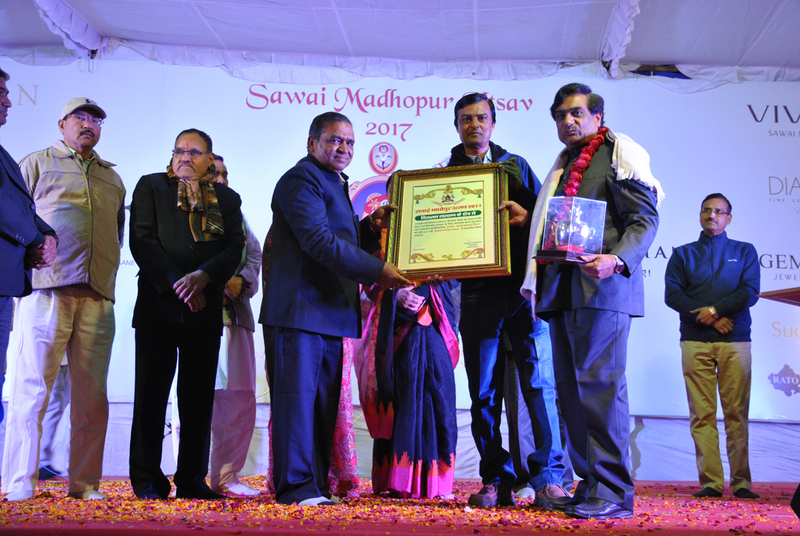 Sawai Madhopur Utsav is the celebration of the Foundation day of the city of Sawai Madhopur on 19th January the day, on which the city of Sawai Madhopur was established by Maharaja Sawai Madho Singh I in 1763. 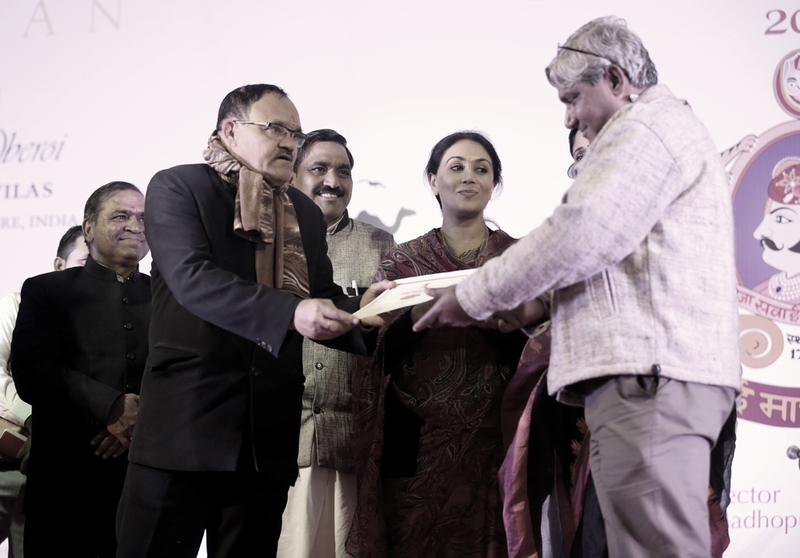 Since then, every year, the day is celebrated as the foundation day by the locals of the city. 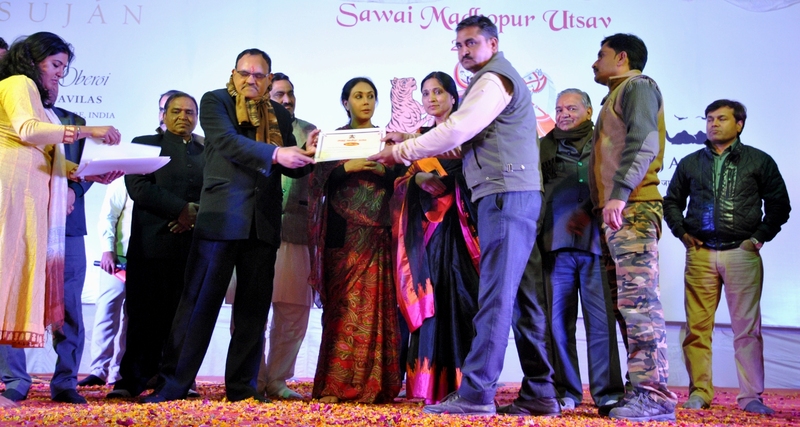 This Utsav is envisioned as a festival of the rich heritage, culture, art & craft of the region, to enhance a sense of pride in the local citizens about their history and culture. 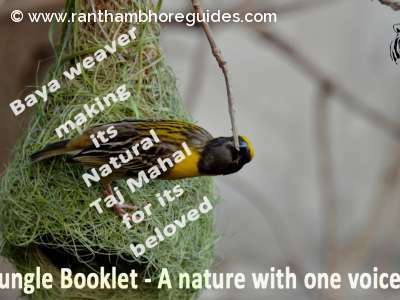 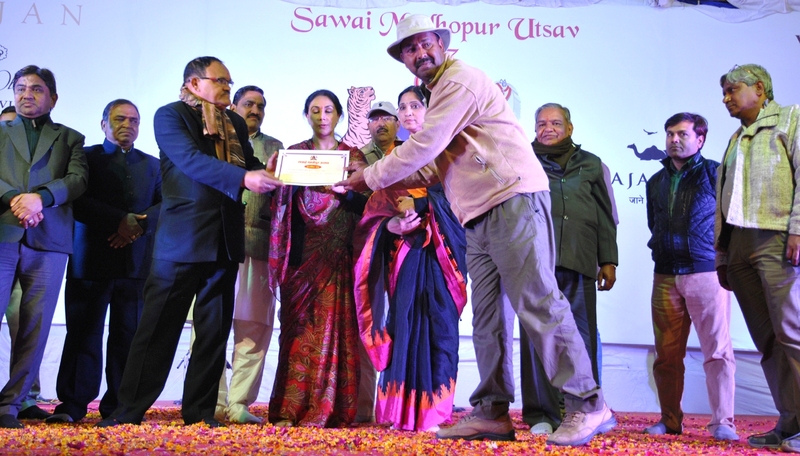 National and International dignitaries and tourists partake in Sawai Madhopur Utsav. 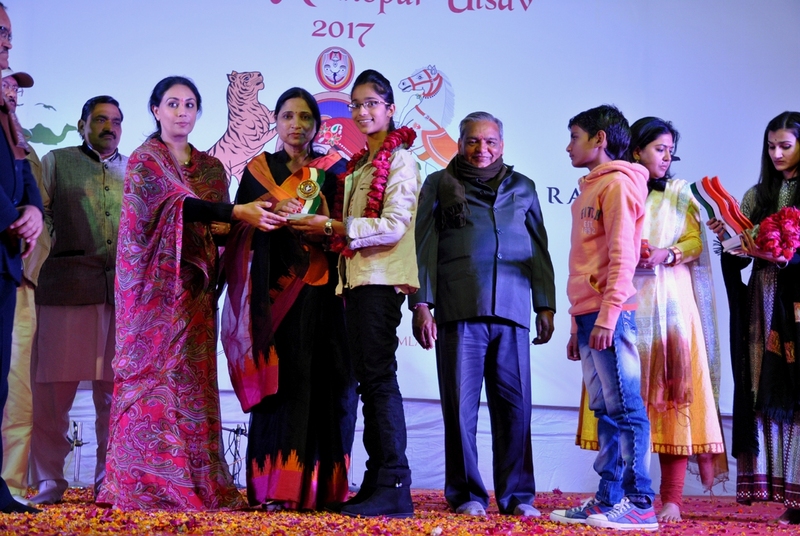 Two day celebration includes workshops, competitions, exhibition, rally, marathon, performances, etc. 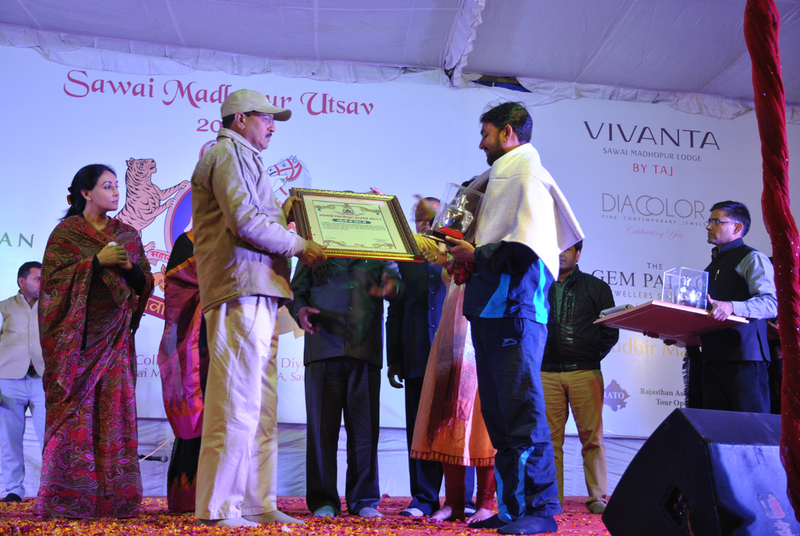 The Utsav truly is planned as a colourful extravaganza worth experiencing. 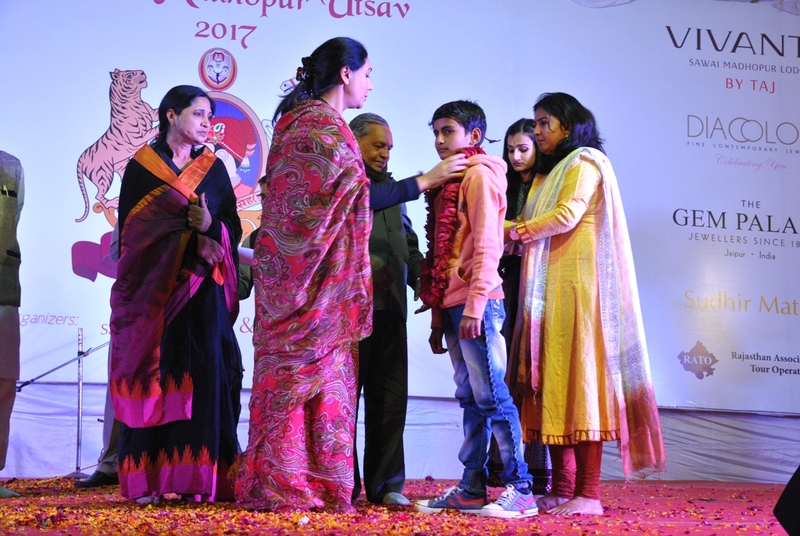 The 254th foundation day on 19th January, 2017 was celebrated at Indra ground. 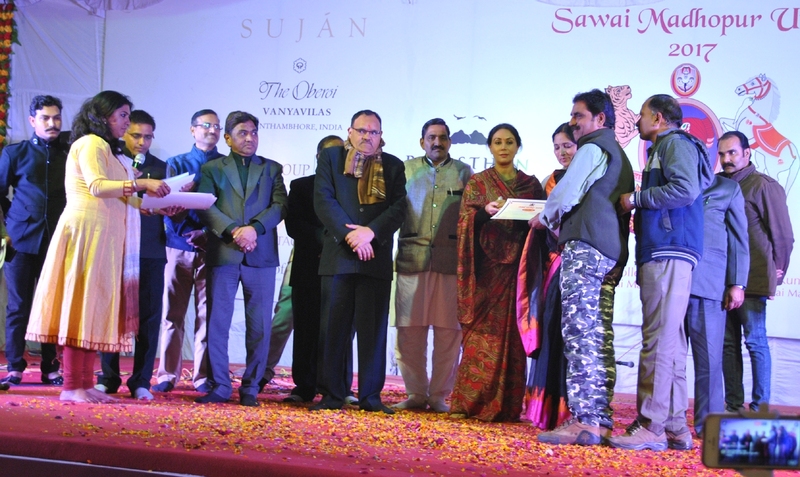 It is the second edition of the new era in the celebrations that took off last year. 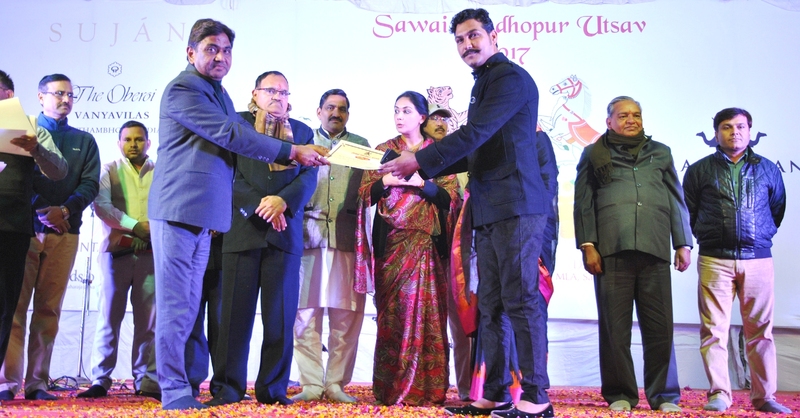 Collector, Sawai Madhopur in collaboration with Gunijankhana: Maharaja Sawai Bhawani Singh Jaipur Museum Society headed by Princess Diya Kumari, MLA, Sawai Madhopur, a descendant of Maharaja Sawai Madho Singh I, has decided to take the celebrations on to the world tourism map. 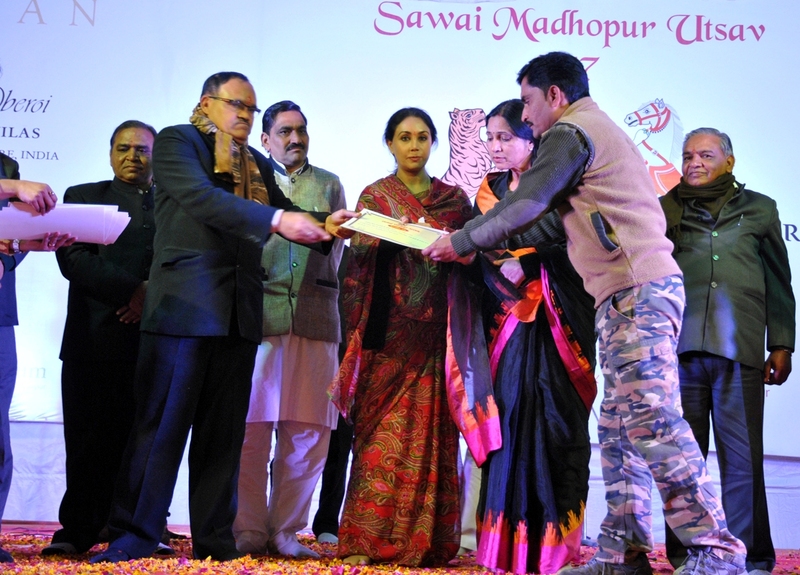 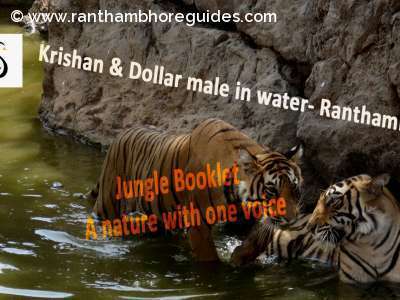 The Sawai Madhopur Utsav would be an annual feature. 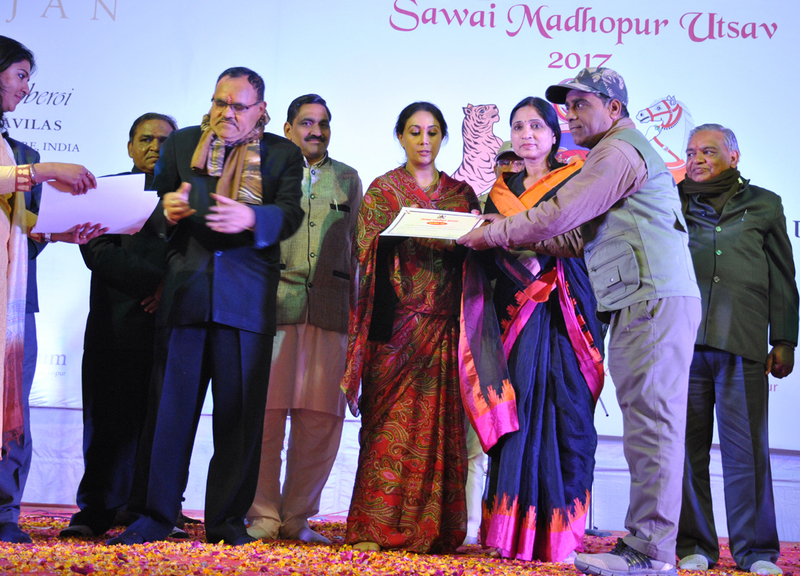 Sawai Madhopur Utsav -2017 Award Ceremony was a success! 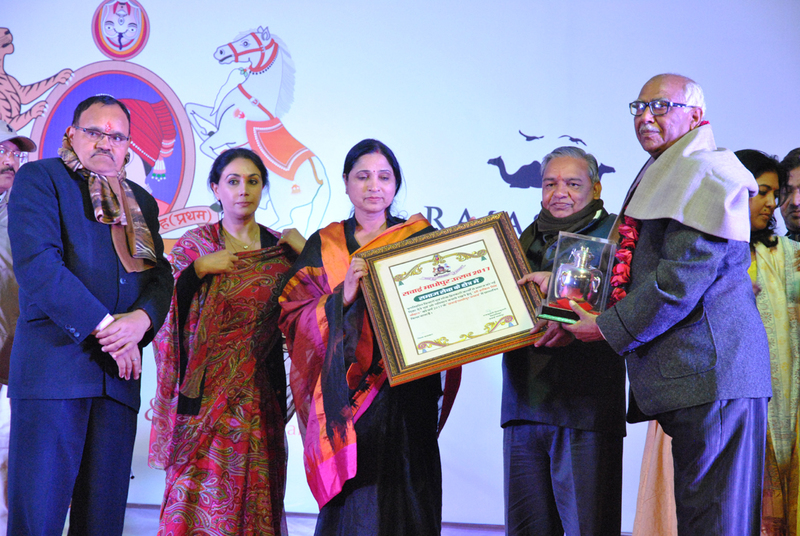 We hope you enjoyed the award ceremony and thank you to those who joined us. 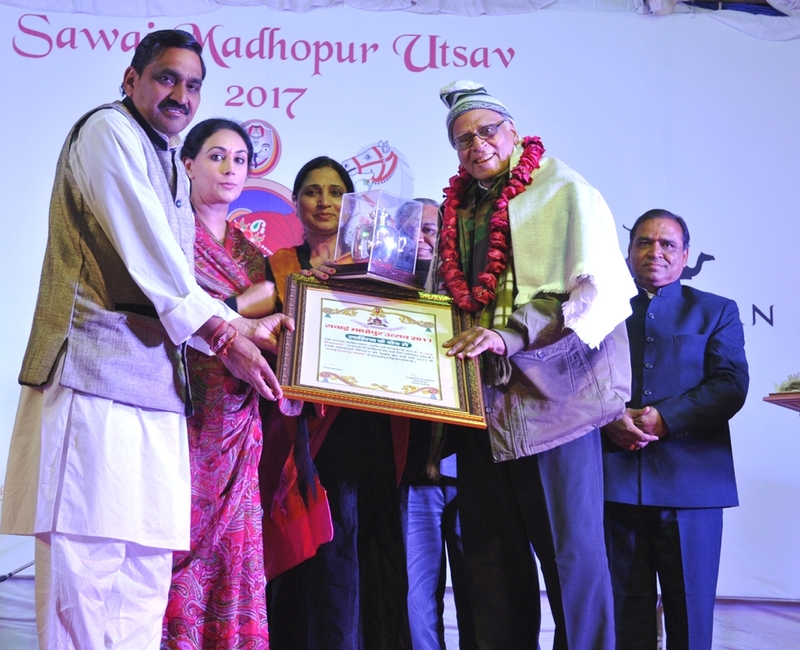 Hakim Singh - President, the society of Pensioner. 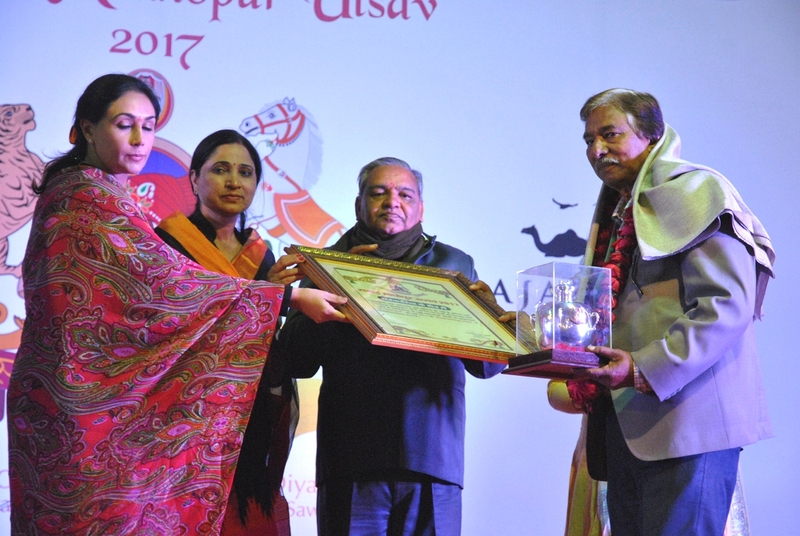 Padam Khatri Convener, INTACH Sawaii Madhopur.